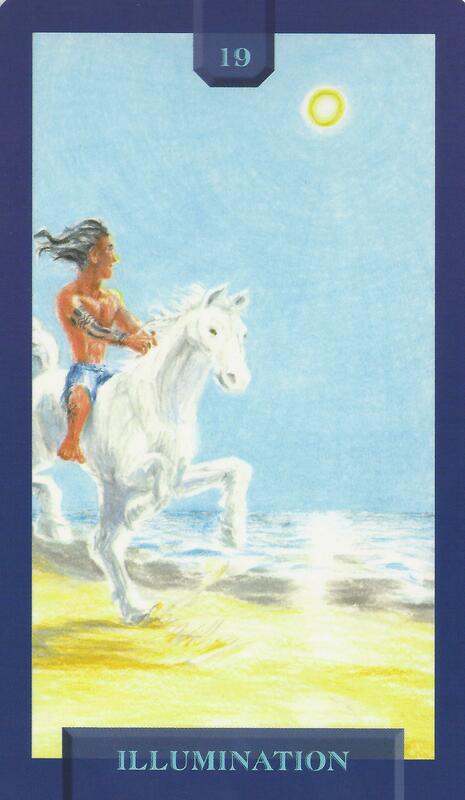 10-31-15 Today’s Tarot is Key 19 Illumination. Positive energy abounds today. Use it to your advantage. This card is about joy, freedom and liberation.